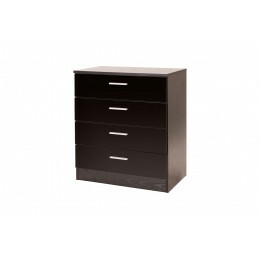 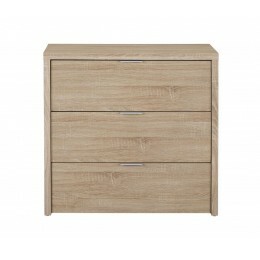 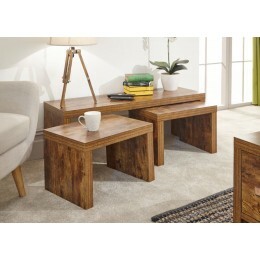 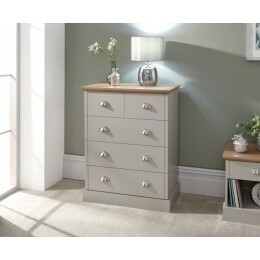 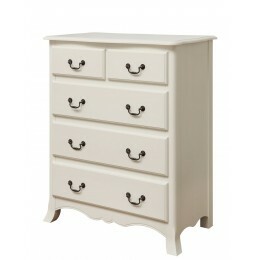 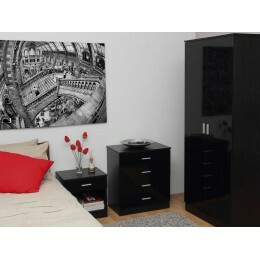 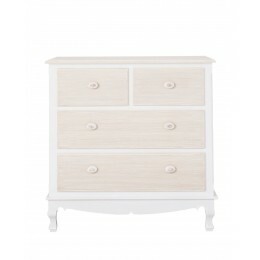 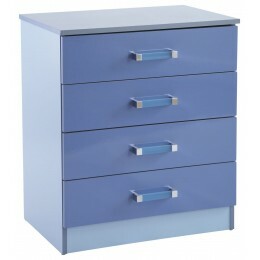 Welcome to Zest Interiors Chest of Drawers Collection. 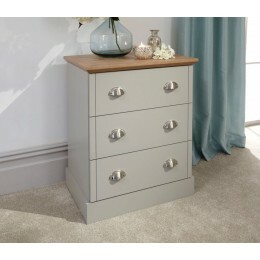 With a range of Four, Five, Six and Eight Drawers and a choice of various colours, our Chester Drawers are styled to suit any modern or traditional bedroom. 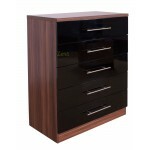 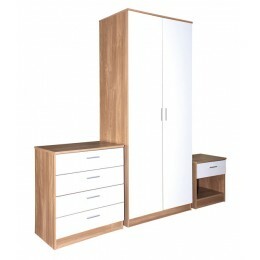 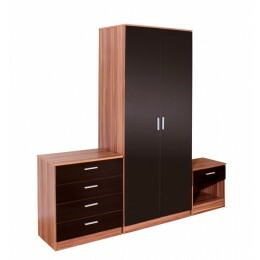 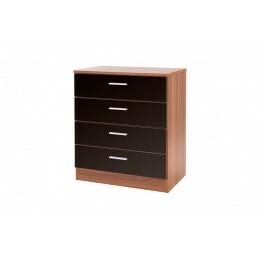 Our options also include Walnut Veneered and Gloss fronted Chests.